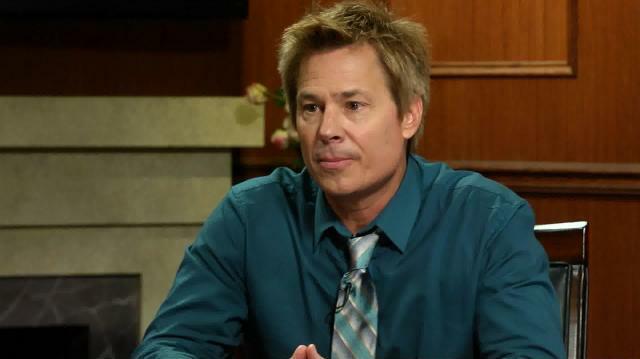 Kato Kaelin shares what it was like living with Nicole and his impressions of her as a mother. What Would Kato Kaelin Say To OJ Simpson Today? It took Cuba Gooding, Jr. a month to recover from playing O.J. Does Cuba Gooding, Jr want to meet O.J. Simpson?